On October 11, 2013, Girls On Press attended the West Virginia Library Association (WVLA) Authors Café, a morning of presentations given by regional authors at WVLA’s annual conference in Shepherdstown, West Virginia. Authors introduced themselves and their work, and were available to sell and sign books throughout the morning. 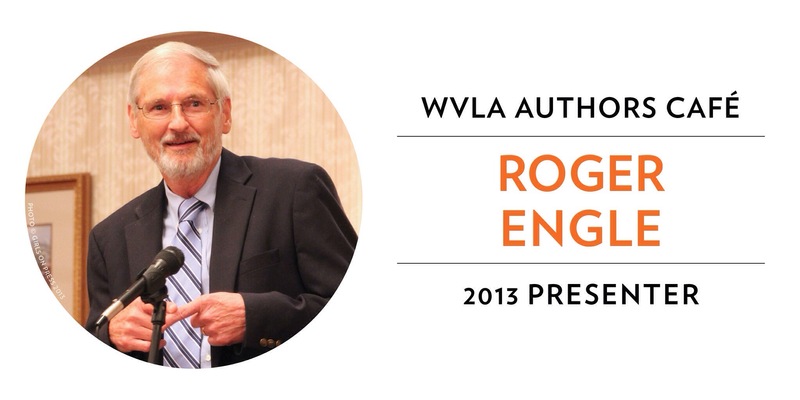 Along with our very own Roger Engle, were seven other authors, including: Belinda Anderson, Richard Smith, Dorothy Hively, John Stealey III, William Trent Pancoast, Sarah Sullivan, and Clifford Garstang. Roger Engle introduced his book, Stories from a Small Town: Remembering My Childhood in Hedgesville, West Virginia (Girls On Press, 2012), and shared a little of the story on how the book came to be. 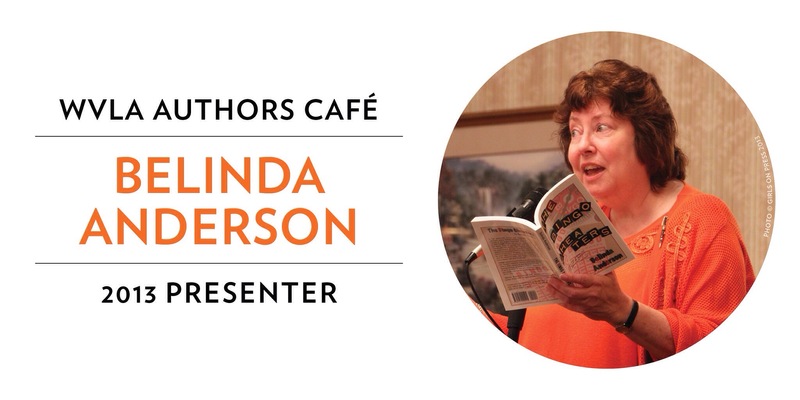 Belinda Anderson introduced her books The Well Ain’t Dry Yet (Mountain State Press, 2001), The Bingo Cheaters (Mountain State Press, 2006), and Buckle Up, Buttercup (Mountain State Press, 2008), and read an excerpt from latest middle-grade novel, Jackson vs Witchy Wanda: Making Kid Soup (Mountain State Press, 2013). 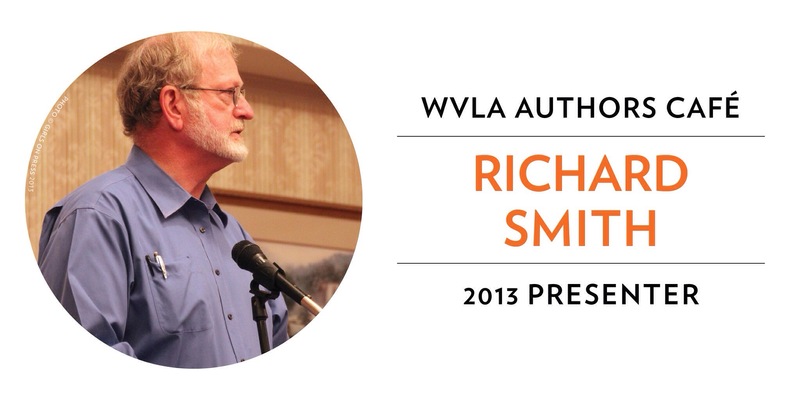 Richard Smith discussed his book, I Will Open My Mouth in Parables: Taradiddles and Tales of My West Virginia Home (CreateSpace, 2013), which is a collection of fictional short stories of events that take place in and around the town of Quick, West Virginia. 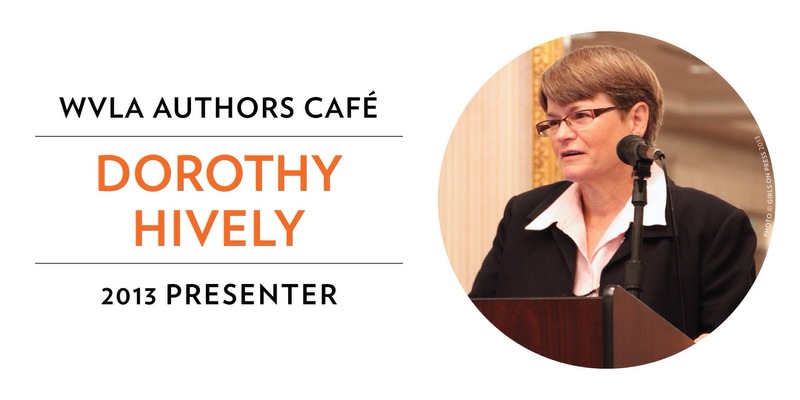 Dr. Dorothy Hively shared with us her book, Shepherd University (Arcadia Publishing, 2013), which tells the history of Shepherd through photographs. 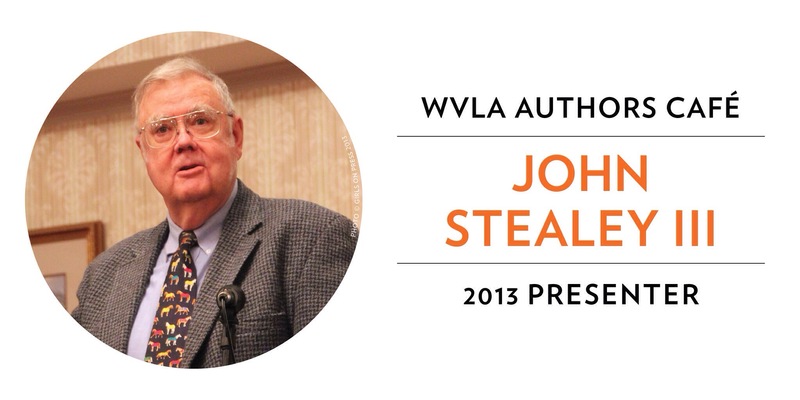 John Stealey III discussed his hefty work, West Virginia’s Civil War-Era Constitution: Loyal Revolution, Confederate Counter-Revolution, and the Convention of 1872 (The Kent State University Press, 2006). 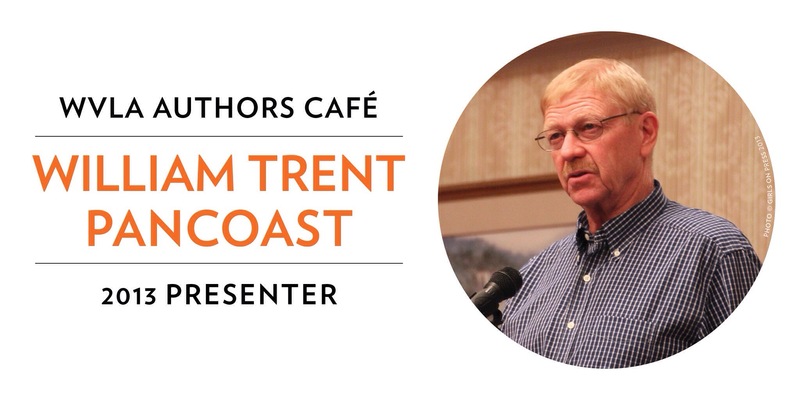 William Trent Pancoast introduced his novels Crashing (Blazing Flowers Press, 1983), and Wildcat (Blazing Flowers Press, 2010), and generously offered free copies to attendees. It was a pleasure to meet such a diverse group of authors, and to have the opportunity to talk personally with many of them about their creative processes, working with editors and art directors, and having their books published on their own, with independent publishers, or through larger publishing houses. 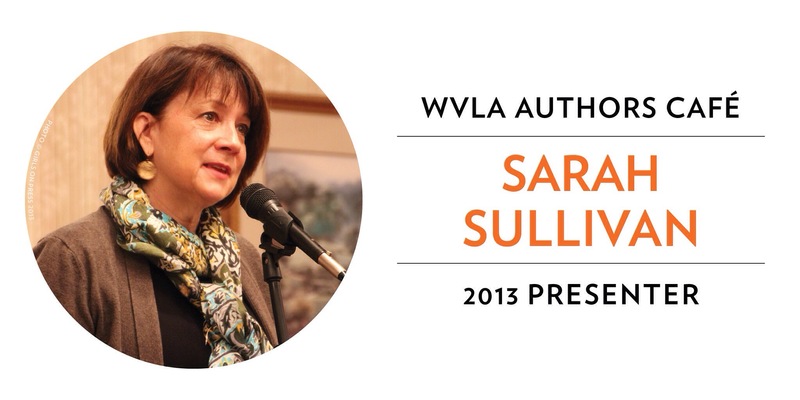 I was privileged to have one such delightful discussion with author Sarah Sullivan. Sarah shared some about the creative collaboration that resulted in her picture books Passing the Music Down, Once Upon a Baby Brother, and Dear Baby: Letters from Your Big Brother. I also bought a copy of her brand new novel for young readers, All That’s Missing, which was released October 8 by Candlewick Press, an independent publisher of childrens’ books. Clifford Garstang spoke with me about his two titles, In an Uncharted Country, and What the Zhang Boys Know, both published by Press 53. 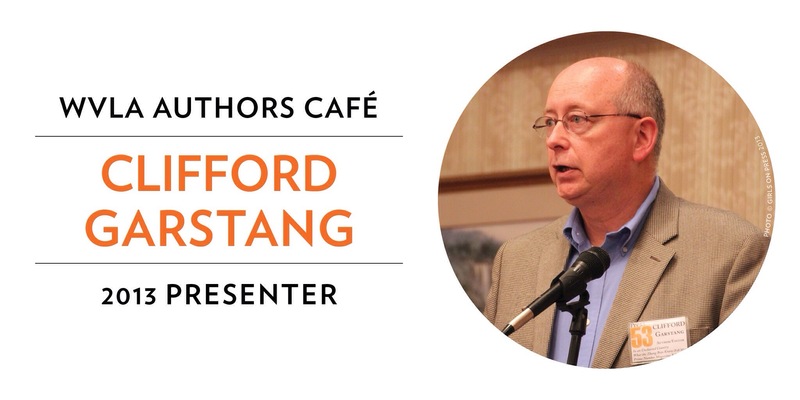 I was excited to meet Clifford after learning that his work won a gold IPPY award, and received positive review by one of my favorite authors, Elizabeth Strout, who just so happens to have been a teacher of Mr. Garstang. His Zhang Boys book also tempted me because it’s a collection of linked short stories, a writing genre I was first introduced to in works such as Strout’s Pulitzer Prize winning book, Olive Kitteridge, and Colum McCann’s National Book Award Winning novel, Let the Great World Spin. Linked stories, or short story cycles, create a world viewed from more than one perspective. Working in this genre, an author is able to explore the interdependence and subjectivity of each of a book’s characters, resulting in a sort of prismatic—or kaleidoscopic—experience for the reader; in other words: good reading! I enjoyed meeting New York pop artist Michael Albert, who presented his cereal box collages and very generously gave away poster after poster to attendees. I have to admit: any artist who has used a Krispy Kreme Doughnuts shop as an exhibition venue has my curiosity. I also have to say: I’ve had a “thing” for cereal boxes for as long as I can remember. Actually, I can trace my interest in graphic design and printing back to mornings of my early childhood, eating cereal at the breakfast bar in our tiny kitchen, staring at the box, and daydreaming about how the ink got on it so smoothly—not like coloring with crayons, markers, or even paint. I was fascinated, and hooked. I look forward to framing “The Preamble, 2007″ and hanging it in my office. 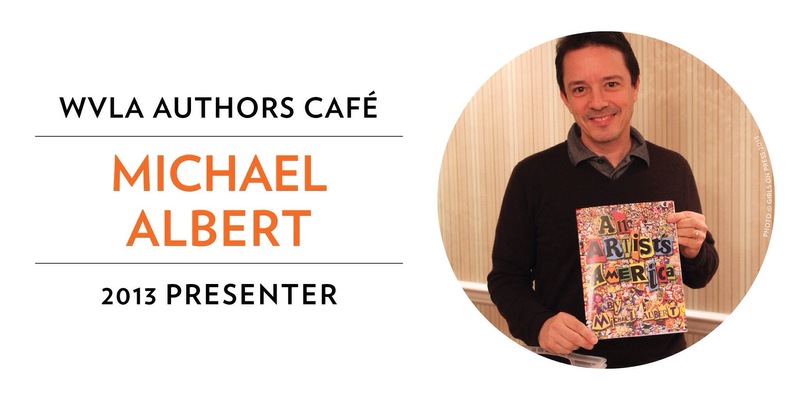 I also look forward to introducing Albert and his hands-on workshops to new audiences in need of creative therapy. I met so many wonderful people, including Ivonne, whose t-shirt caught my eye. How true! I remember back to my high school and college days, researching for term papers and other reports at the library—with neither computers nor internet. Perhaps my respect for “the original search engines” adds to my general lack thereof when it comes to quick searches and quick results. The work of digging deeper still appeals to me. Also in attendance were Donna Calvert and Shawn Lemieux from the West Virginia Library Commission (WVLC) Special Services Library. 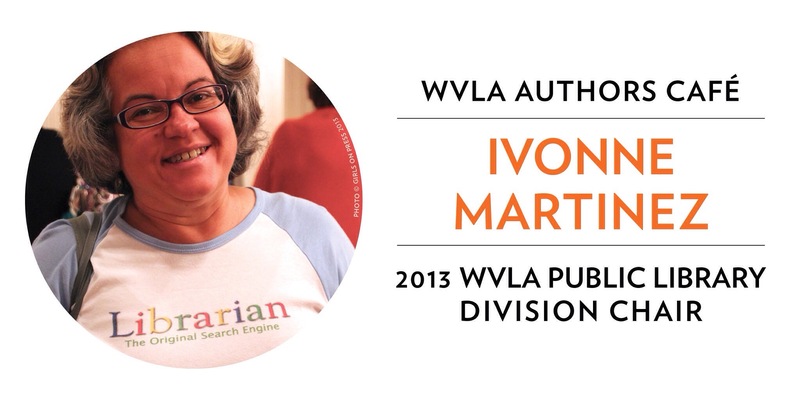 They introduced authors to WVLC’s “That All May Read” initiative, part of a federal program administered by Library of Congress that loans both recorded and Braille materials to state residents who are unable to read or use standard print due to impairment—visual or physical—or reading disability. I look forward to working with Donna and Shawn as we get Stories from a Small Town ready for many more people to be able to enjoy. 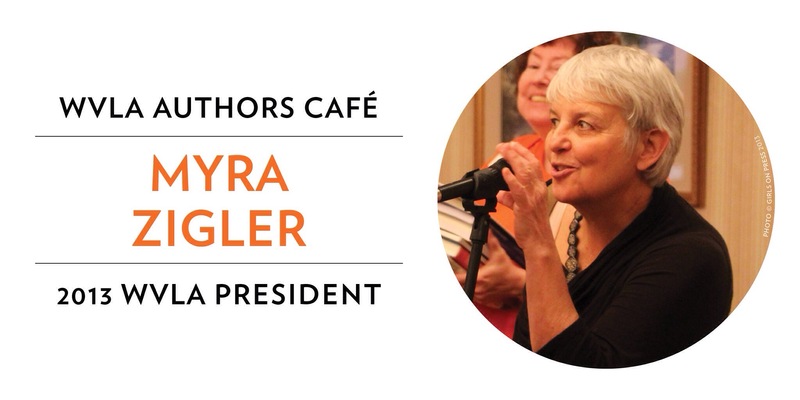 WVLA President Myra Zigler gave closing comments and announced the lucky attendee who would be going home with the Authors Café door prize—a selection of the presenters’ books, and other tempting items. 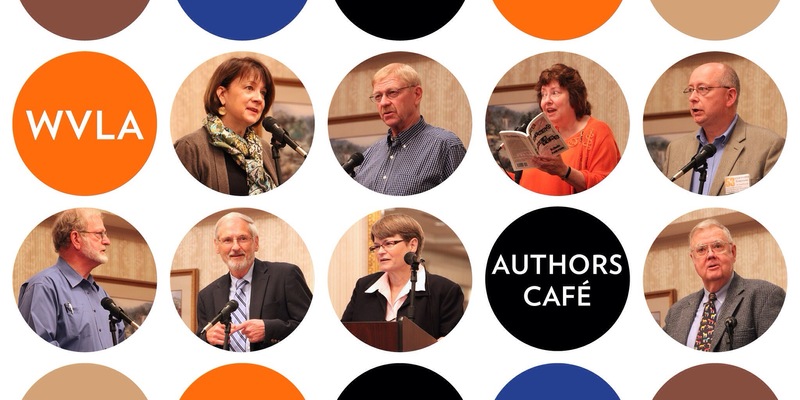 The 2013 Authors Café proved to be a great opportunity for librarians to become better acquainted with authors, and for authors to meet and talk shop with their peers. It was also a great opportunity for this new independent publisher to meet lots of amazing people, all of whom are connected by a love for books. Happy reading! This entry was posted in events and tagged authors cafe, girls on press, west virginia library association, wv writers, wvla on October 23, 2013 by Stephanie Engle. It was great to meet you, Stephanie and to hear your dad talk about his book and his memories. Your design work is beautiful! Thanks for taking pics! Hope our paths cross again somewhere.